Premium Contractors at Affordable Prices! Family-owned and operated since 2000, Spring Canyon Homes is proud to serve the communities of Montrose, Grand Junction, Telluride, Gunnison, and more! Our expert craftsmanship, advanced use of materials and technologies, and our responsibility to building practices, have helped us to become a leader in general contracting. 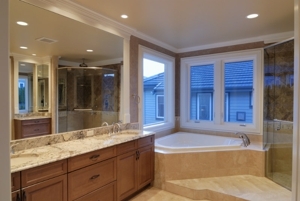 Call (970) 497-1012 today for a free quote on your next project. Contact us at (970) 497-1012 to speak to one of our friendly craftsmen. Call Us Today to Get the Process Started! Copyright © 2018 springcanyonhomesco.com All rights reserved.